All the leaves are brown and the sky is grey, that means Cholaca’s Choctober fest starts today!!! Enjoy a whole new list of Cholaca chocolate beers all month long as it is officially chocolate beer season! Not only do we celebrate National Chocolate Day on October 28th this month, but Halloween is also upon us! Time for watching scary movies, carving pumpkins, and wearing ridiculous costumes. 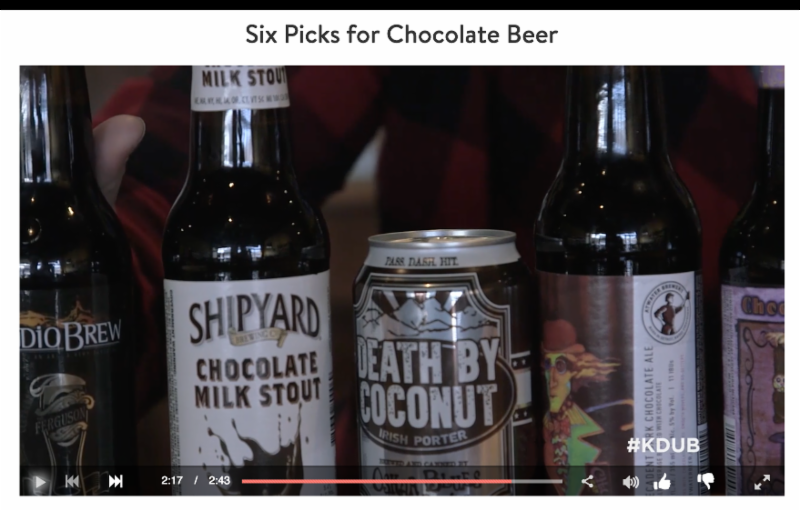 While the kids are eating candy bars, you can drink chocolate beer! Stay tuned for our special release information of the best Cholaca chocolate beers to drink all month from our favorite breweries! Visit cholaca.com/products to find a Cholaca chocolate beer near you today! Have you liked us on Facebook yet? 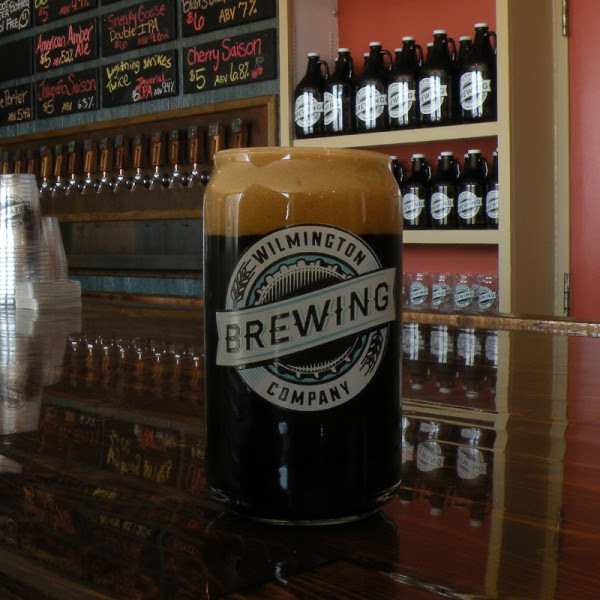 Stay up to date on all things chocolate beer! If you are a brewmaster and interested in getting your chocolate beer featured in our monthly news article, please email marketing@cholaca.com for more info. 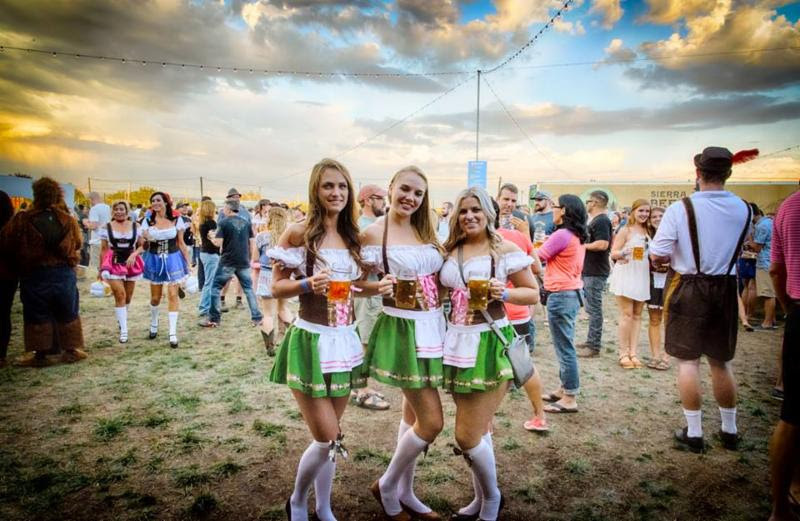 Get your full list of GABF events here. The festival has begun! 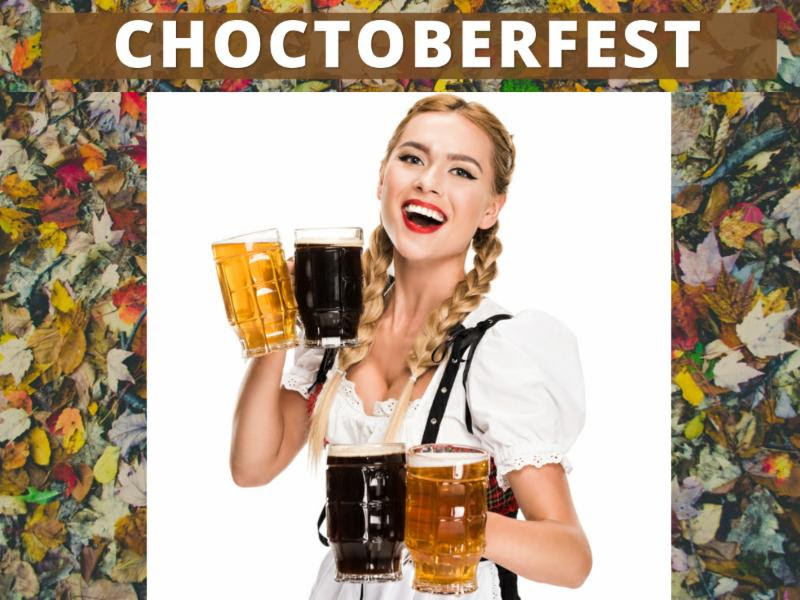 Including Cholaca’s “how to brew the best chocolate beer” event on October 2 @ 5:30pm. 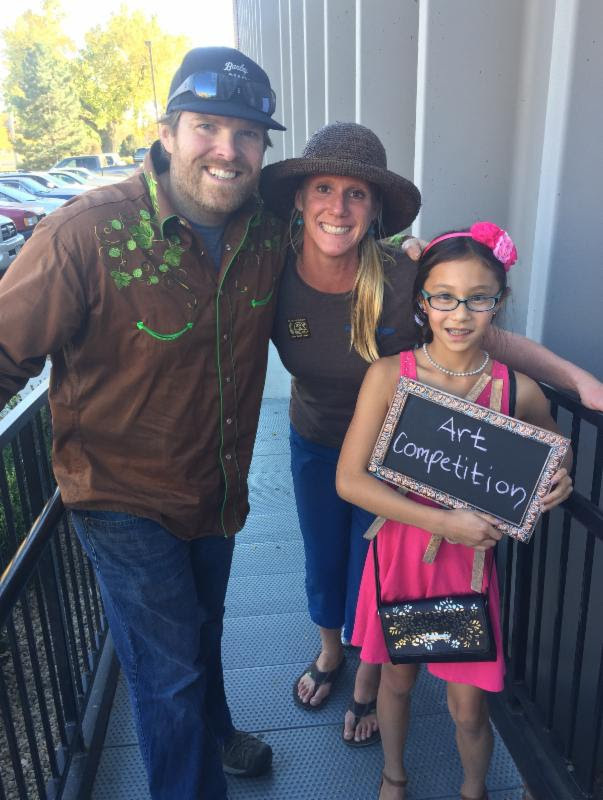 Be there: Tap 14 Denver, 1920 Blake St.
be sure to bring your A-game! Cholaca – now on the Can! 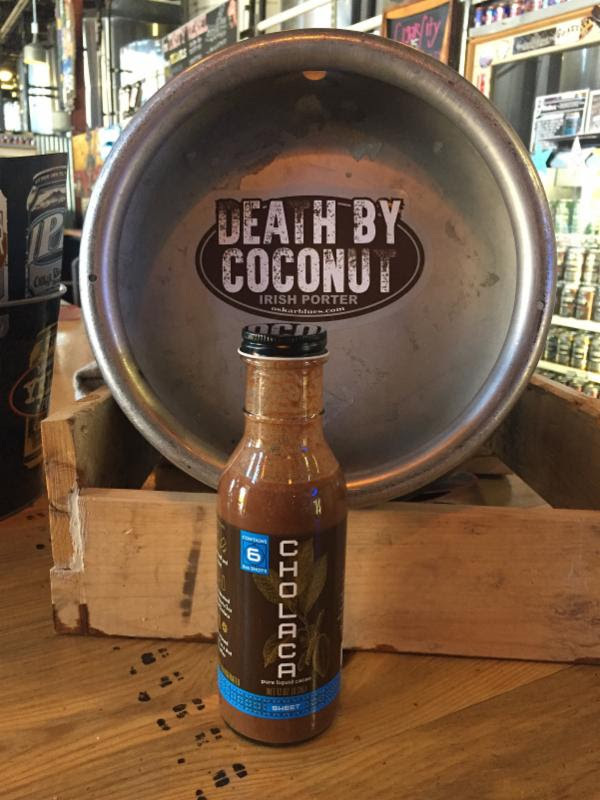 From where they started to now, Cholaca’s pure liquid cacao has been the key chocolate ingredient in Oskar Blues Death by Coconut Chocolate Stout. We are excited to announce the Cholaca logo is now featured on the can! Check out the picture above. Chocolate and Beer. A surprising match made in heaven! Not surprising to us, of course. We love both! The Southern Weekend and the Casual Pint put together the PERFECT six pack of the best chocolate beers they have to offer! Guess what?! 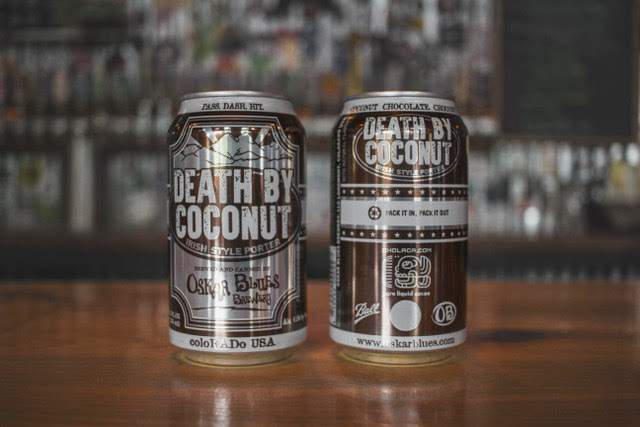 Death by Coconut made the list!!! Go on! Build your own! Even try it on ice cream! If you want to build your own epic six-pack? Head to one of The Casual Pint’s many locations around Knoxville, Tennessee! Chocolate Beers on Draft for October! 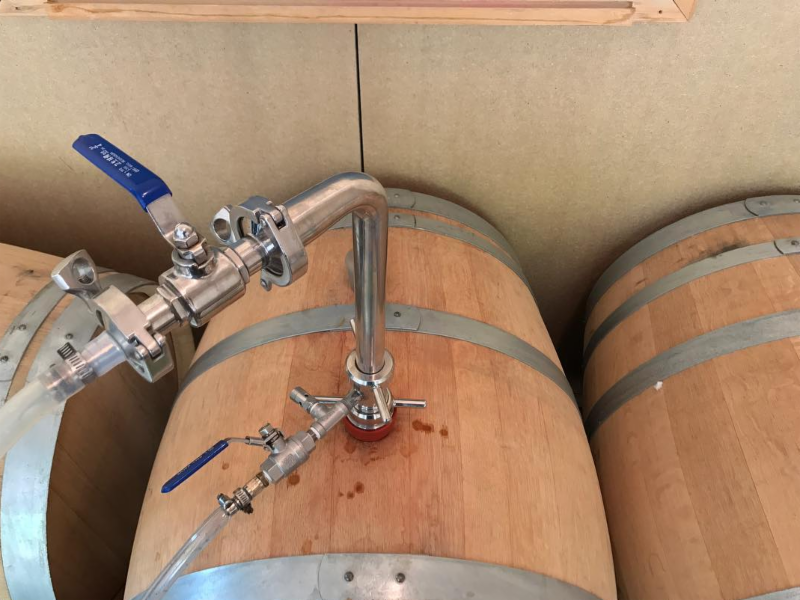 Rye Barrel Belgian begins as a Belgian Strong Dark that is fermented in stainless steel before being transferred into a Rye Whiskey Barrel from Skip Rock Distillery. Cholaca, Vanilla and Coffee Beans are added to the barrel during the 6 months of aging. The results is smooth with a full chocolate & rye character. This Cigar City Brewing collab with Explorium Brew Pub has finally hit the taps! It’s cherry, it’s chocolate, it’s delicious. Be sure to stop by Explorium Brew Pub while it’s still available. We want to celebrate the joy of chocolate by drinking some of our favorite chocolate beers on October 28th for National Chocolate Day. 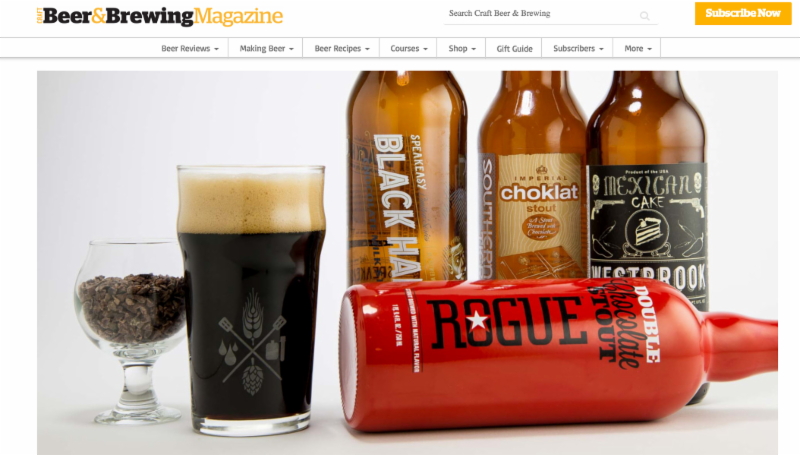 Check out this list from Craft and Beer Brewing Magazine to see who they decided to list as their top chocolate brews. 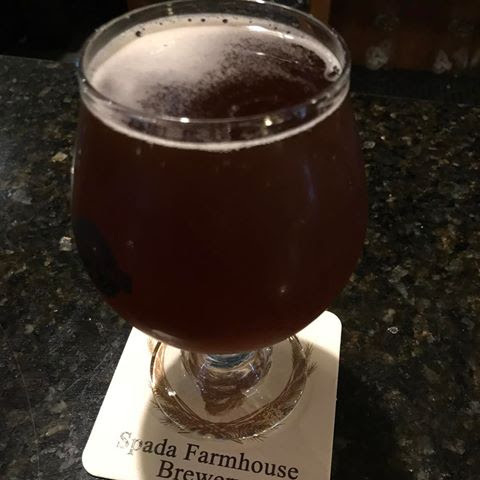 Congratulations to Foothills Brewing, Sexual Chocolate Stout (brewed with Cholaca pure liquid cacao) for being number one on the list! Get the full article and beer list here. Save the chocolate bars for the kids and tap into another hauntingly delicious, fun sized treat – Chocolate Beer! Beers can taste like candy too. Check out the full curated chocolate beer list from Community Table here. 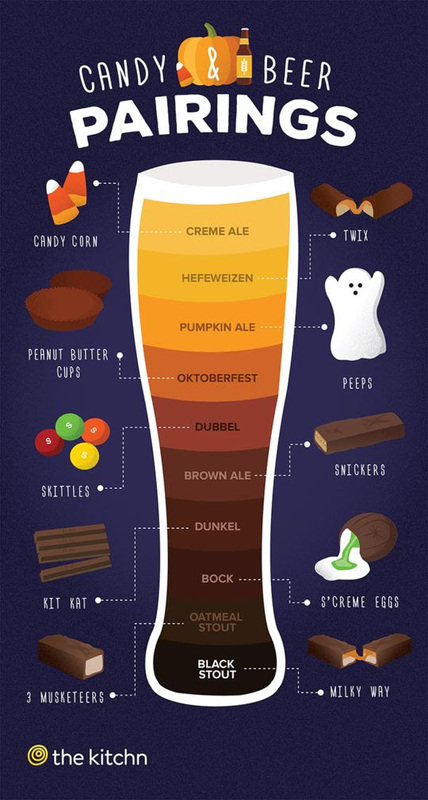 Plus some candy beer pairing favorites below for those extra-sweet tooths! 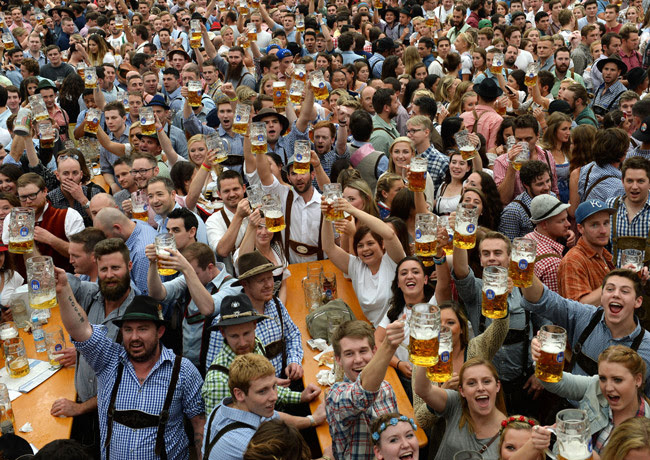 Since it is October – the month of beer, we thought we’d give you a short summary on the history of the legendary Oktoberfest. 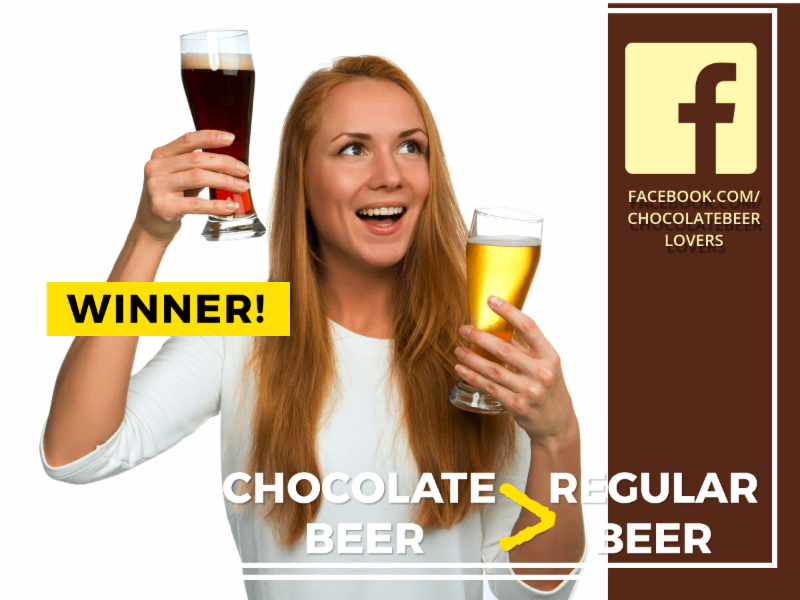 Chocolate and Beer – A Match Made in Heaven! Enjoy this tasty visual for why chocolate and beer make perfect sense as a pair. Thank you to Cosmopolitan and Black Boar’s for enlightening us! 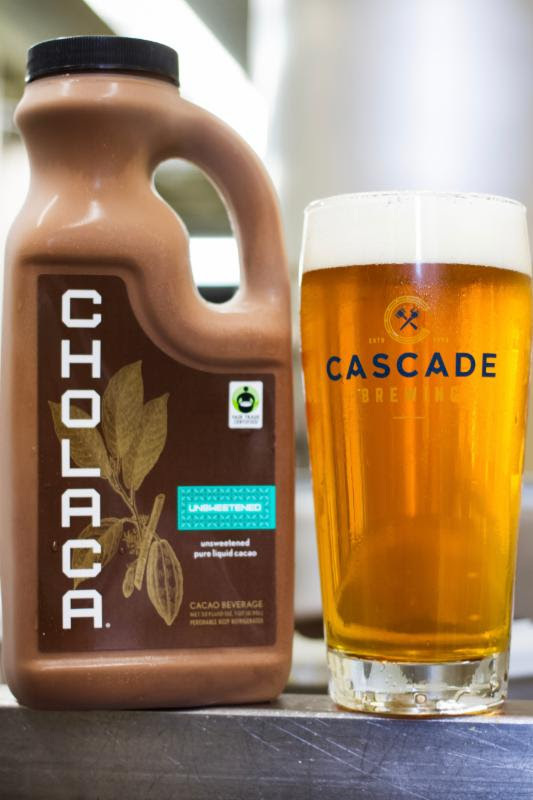 Be sure to check out cholaca’s pure liquid cacao as it is the BEST option for your next chocolate beer. Say goodbye to cacao nibs and hello to Cholaca. To find out about getting a sample click here. For craft breweries and home brewers, Cholaca is available from Brew Craft USA and Country Malt Group. For additional info on our product visit cholaca.com/brewmasters.